Well, I am very last minute this year when it comes to mother's day. I am sure that it is usually much later than this weekend. Nonetheless, I have still got a couple more days to conjure something up and still make the day pretty perfect for her. If you are last minute like (not very many people) then this is a post to give you some quick ideas that don't involve buying reduced flowers and the last chocolate box in store. Any high street or luxury store has pretty jewellery at the moment. Buy a piece that is memorable or easy to wear with anything. 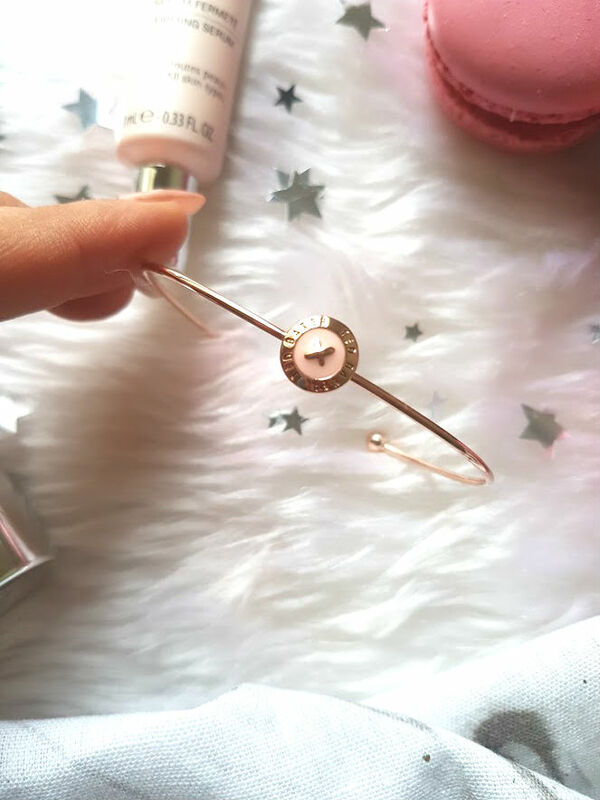 This Ted Baker bangle for example is only £29 and absolutely gorgeous, it can be worn everyday for a subtle look or even on an evening for something a bit more classy. Who doesn't love a bit of tea, cake and mini sandwiches! It might be difficult to get a booking for this weekend now, but who says you can't celebrate with her next weekend? Maybe even, mum, grandma and you or more people if you can accommodate it. Such a lovely thing to do and any excuse to wear a nice outfit and shoes! 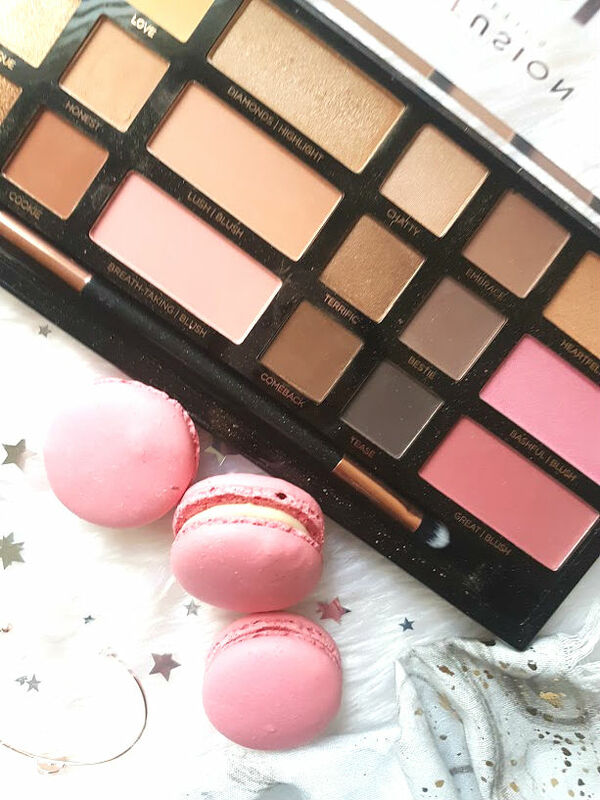 I think that little gift sets are the best thing to get for any occasion, they give the person you are buying for something new to try and with it all being in one little set it works wonders. 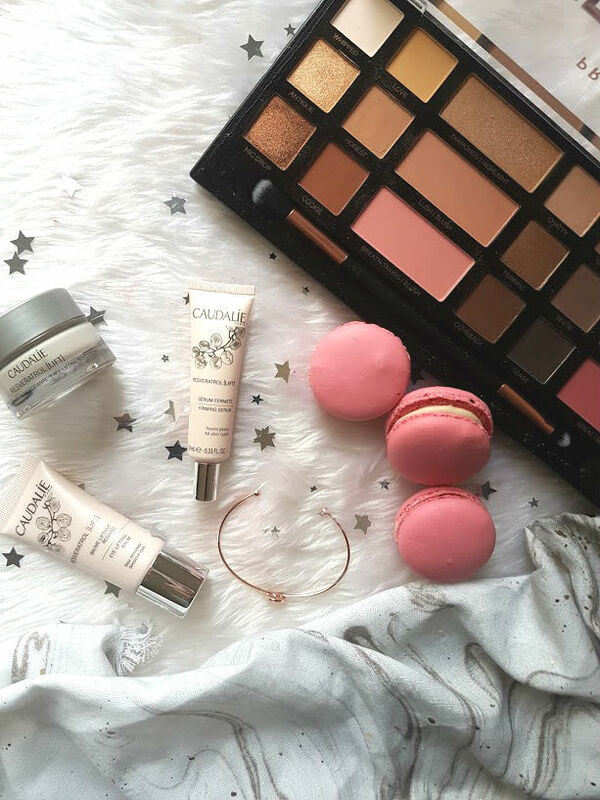 Caudalie have some stunning eye sets to help combat different issues, not that you want to offend anyone but who wouldn't want to try some luxury skincare bits for the fraction of the price. This little set retails for £36 and targets puffiness and wrinkles. I've been using the eye balm from the range because my eyes look a state at the moment, and will be passing the other products on. I love that it isn't a very thick balm and smells amazing. I apply a little every morning and night and the difference is incredible. 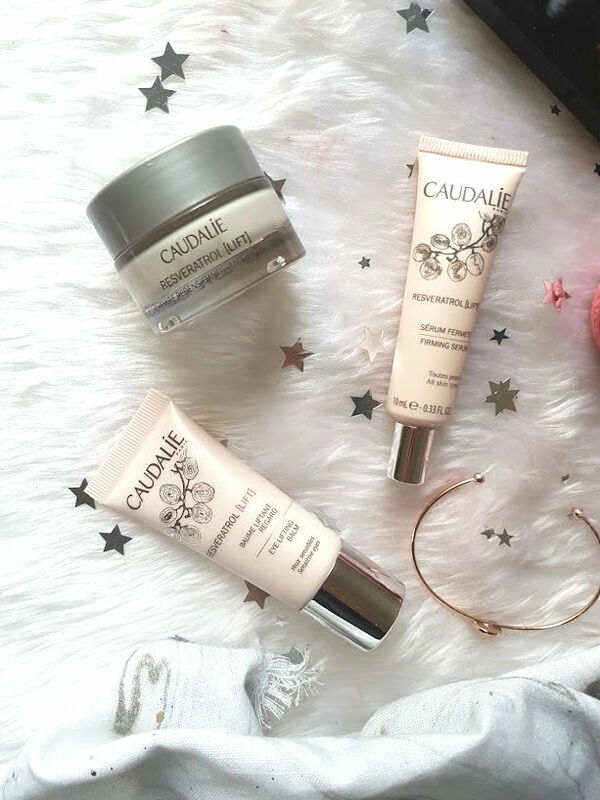 The set as a whole is such good value and great to try Caudalie out! I am sure that any mum out there would love to have a day or evening of not doing anything and just relaxing. Salons at the moment have lots of offers on for mother's day, from massages, facials and nail treatments. They are great to either book and surprise your mum or buy a voucher and then go and do something together one weekend. I think things like this is so cute, me and my mum are never free at the same time but I definitely want to do this with her in the summer. If you are away from your mum this mother's day, then send some flowers. It might seem simple and the easy way out but its the thought that counts. Or even just visiting, picking up the phone and saying hello. I am sure it will make their day.